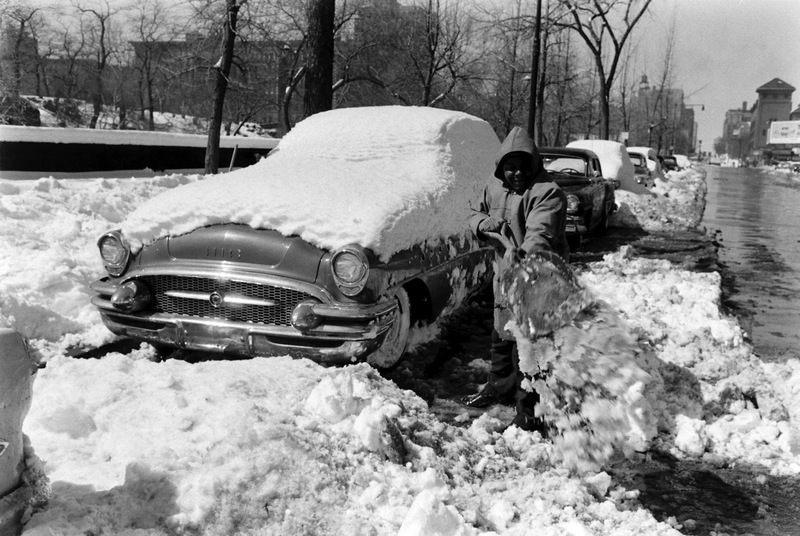 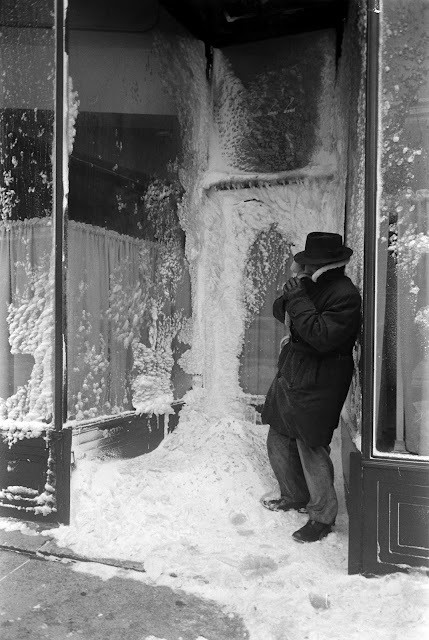 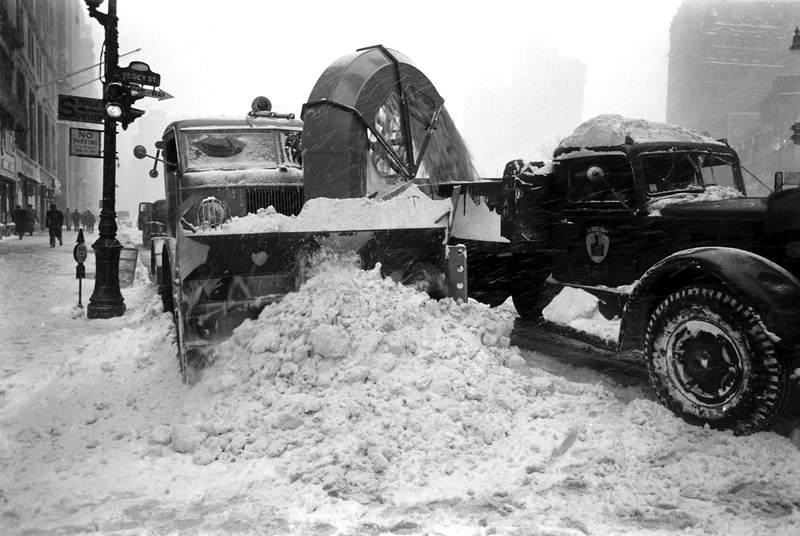 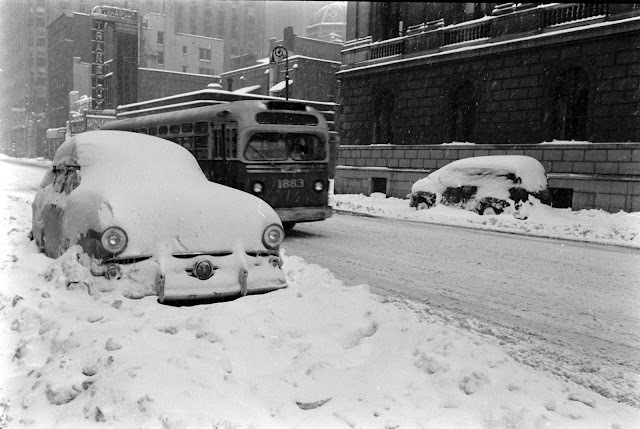 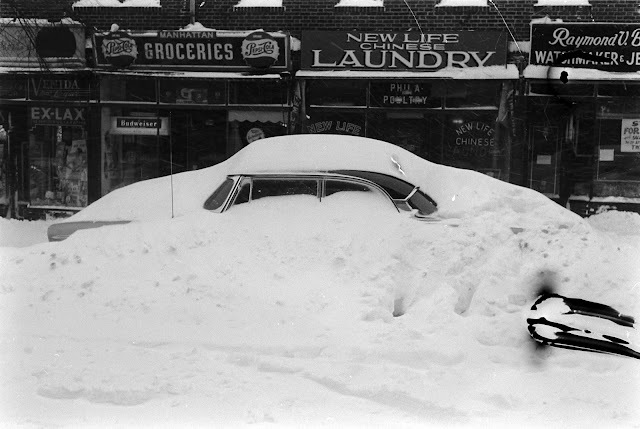 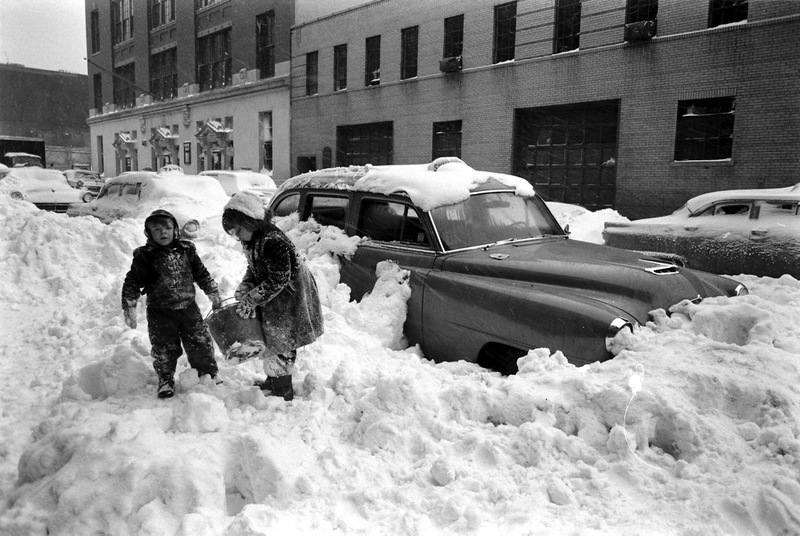 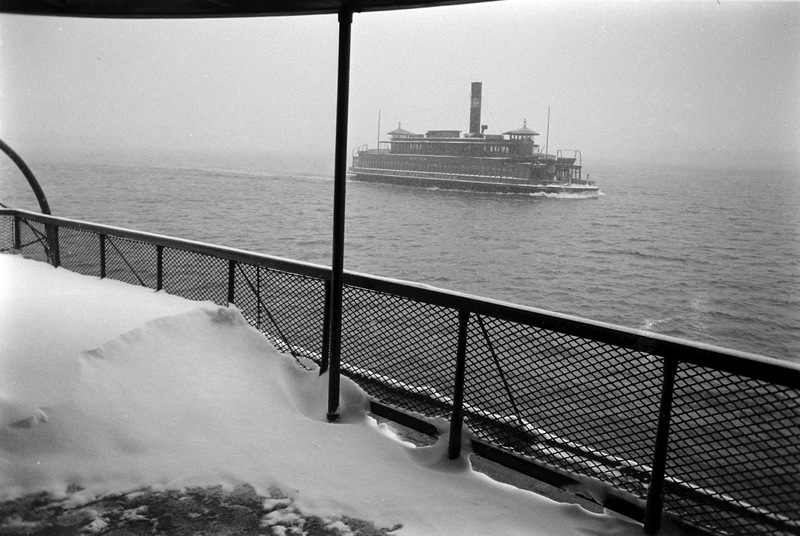 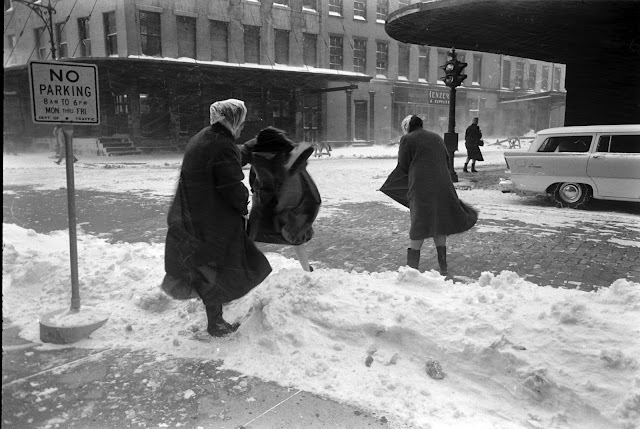 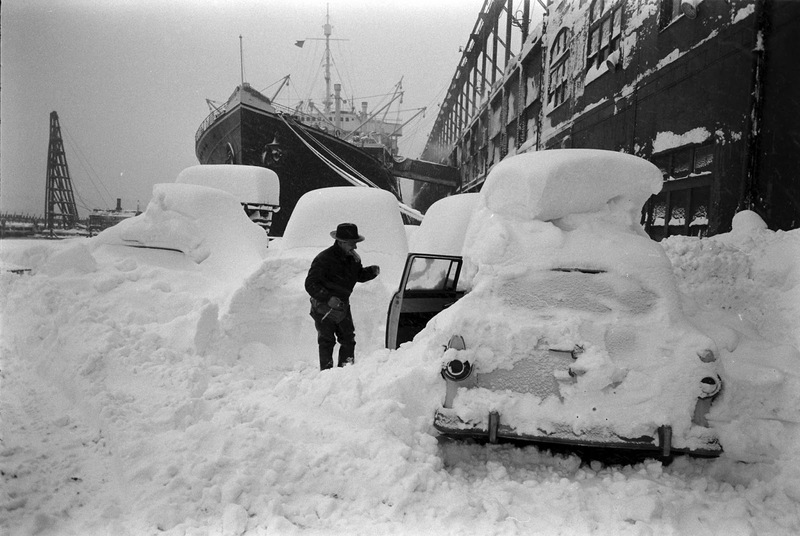 It was 61 years ago, nearly to the day, on March 18, 1956, that another hit the East Coast, blanketing the northeast corridor with snow. 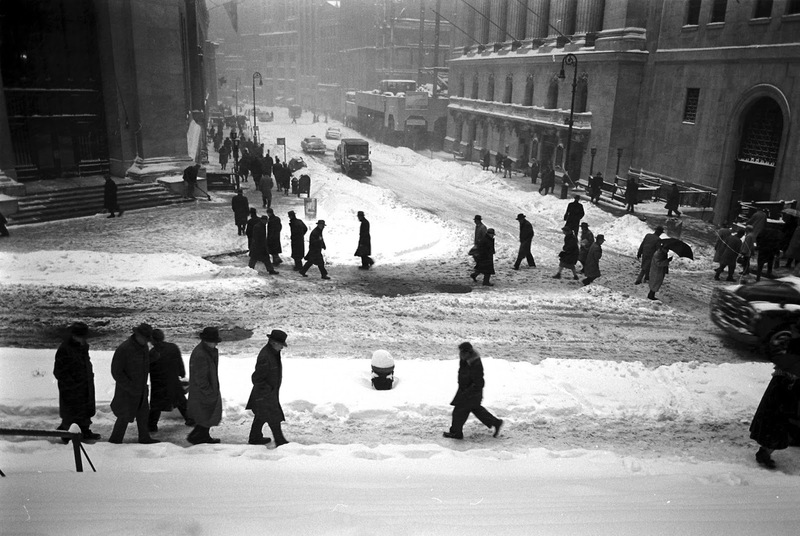 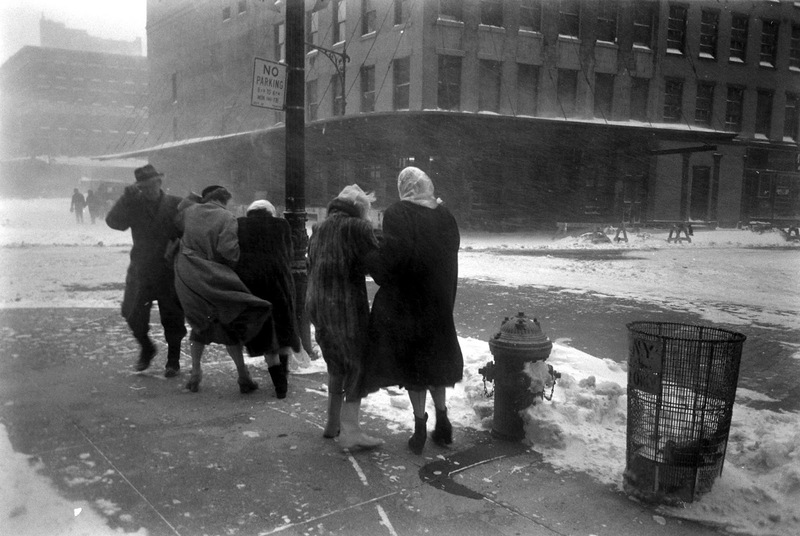 During that storm, LIFE photographer Alfred Eisenstaedt captured these images of New Yorkers coping with the onslaught of winter weather. 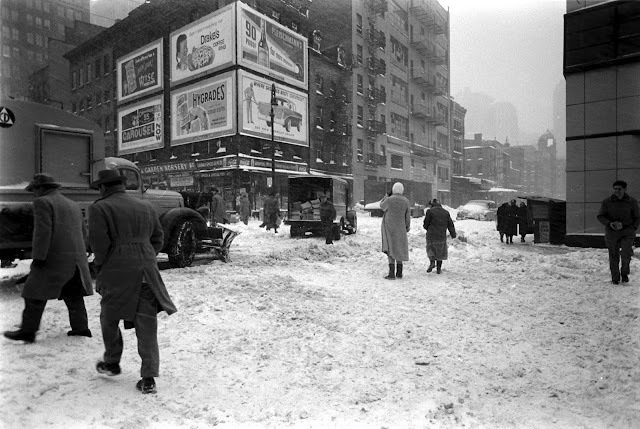 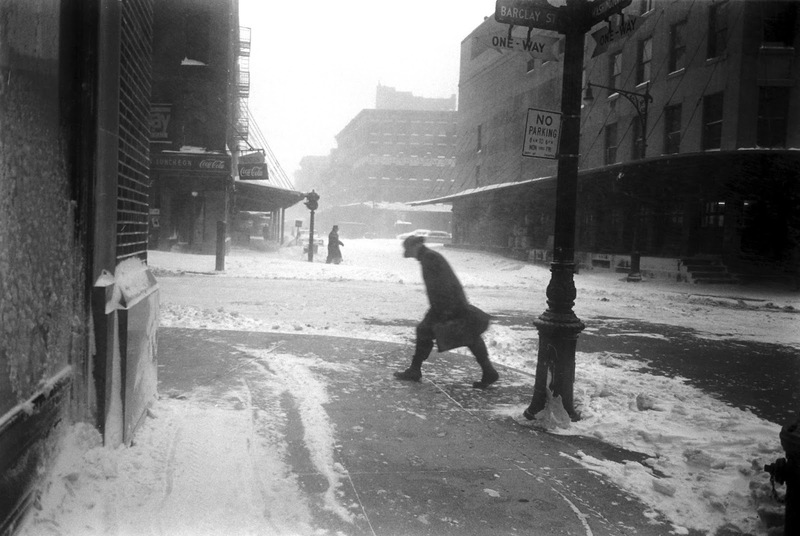 Though the images did not run in the magazine, the storm did make news — with the tale of one New Yorker who had more trouble than most with the snow.